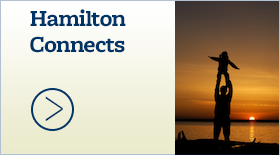 New system offers better ways to stay connected - Hamilton School District. 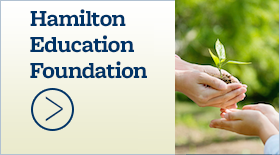 Keeping families up to date with what is happening at school is the goal in the Hamilton School District. Here are things parents can do to be informed. 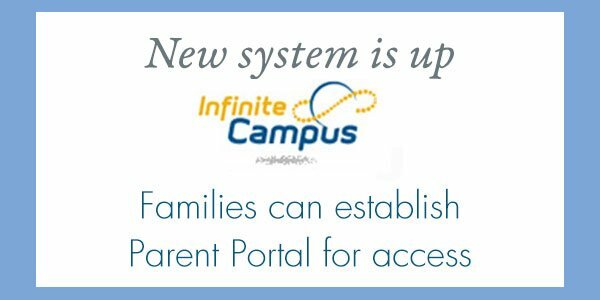 Families are able to create an Infinite Campus portal that will provide them with convenient, streamlined school information. 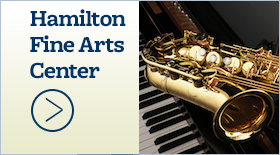 Watch the video tutorial with instructions on how to set up a portal account. Providing an email has never been more important for home-school communication. 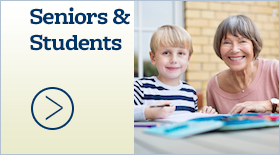 Find out what you can do to ensure you get important messages from your child’s school.